Once you’ve tackled the inside of your house, it’ll be time to move outdoors. 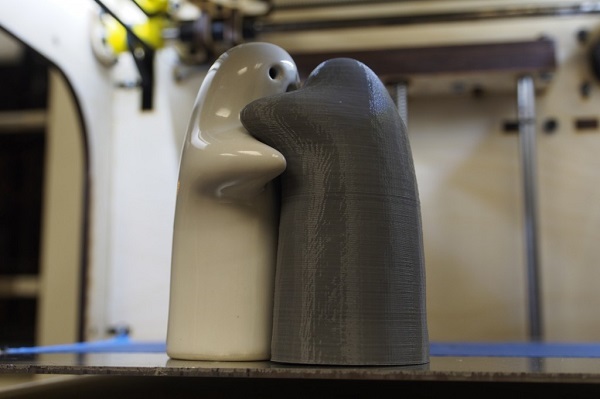 The world of 3D-printing didn’t forget to create cool outside props capable of turning heads. You can find a variety of skulls to cause a few screams, or create replicas of monsters like Frankenstein . 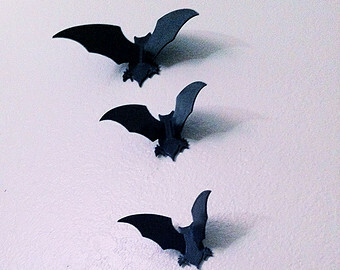 If all else fails, a wall of bats is sure to spook ’em. If, as seems likely, you’re already thinking about what you will or will not be for Halloween, don’t leave your furry friends out of your deliberations. Consider a name tag with a glow-in-the-dark filament, for example. You can call your pooch “Killer” for the night. Let visitors think your cat has gone “Pet Semetery,” by throwing a few 3D-printed rats around the porch. If you don’t have a real pet to dress up, don’t worry. 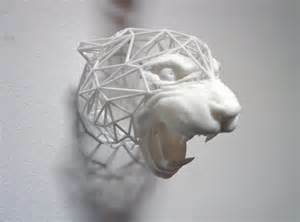 You can always tack one up on the front door, like this 3D-printed specimen from the cat family. You can almost hear it hissing. Now you should be all set to utilize 3D-printed accessories to put a little Halloween surprise into the lives of your friends and family. With any luck, they’ll remember how spooktacular your house was this Halloween!